Having lost count to the amount of gigs I've been to in Bristol over the year's, the number of band's and artists I've featured here from the city is slim to say the very least. 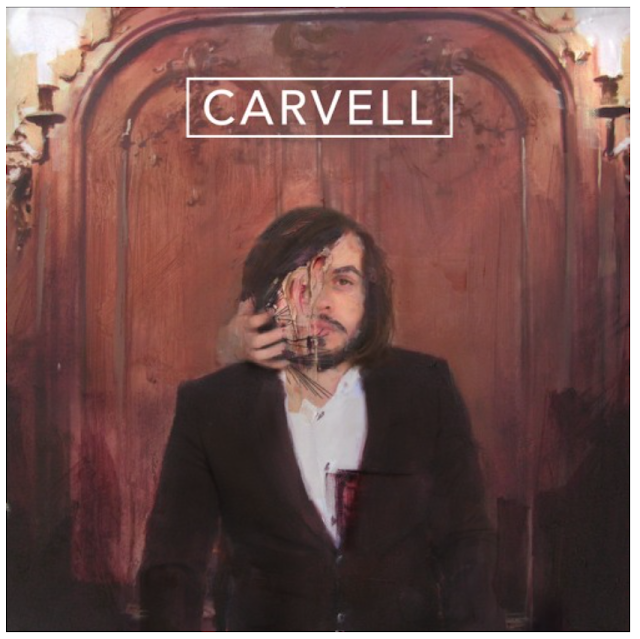 Looking set though to change all that is newcomer Carvell and his debut single, Sway. A powerhouse in driving guitars and rousing choruses, this introductory offering is more than enough to get us hooked and eager for more. Take a listen below for yourselves as we await news of his debut EP.